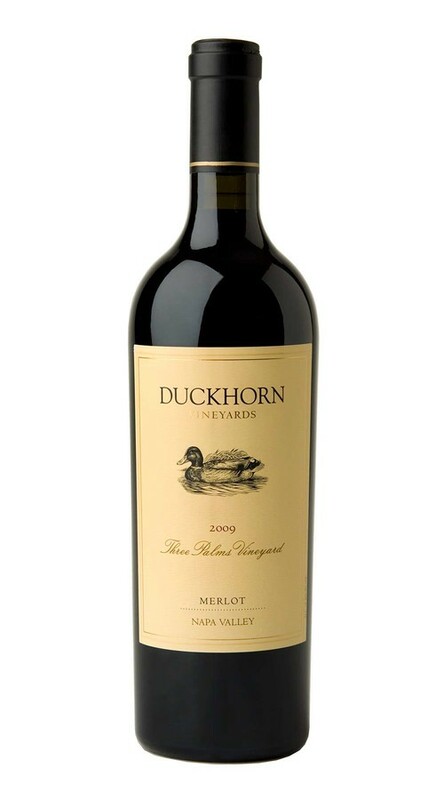 With abundant red fruit notes and signature Three Palms minerality, this is a classic expression of the qualities that have made this vineyard legendary in the world of California Merlot. 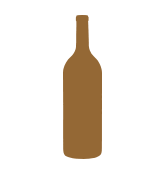 Aromas of cherry, raspberry and red currant are underscored by hints of cola and freshly rained on river rocks. 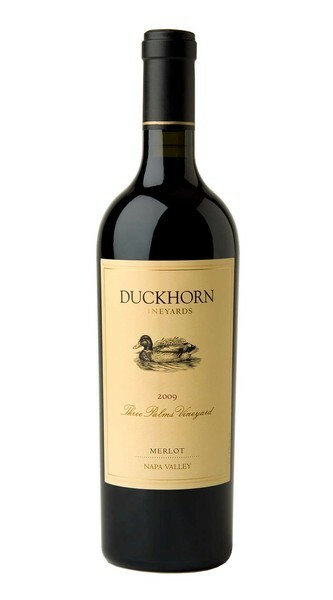 On the palate, the tannins are firm and structured, supporting ample currant and fig flavors, as well as enticing spice. 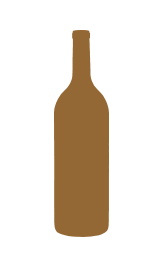 This age-worthy wine will benefit from decanting in its youth.